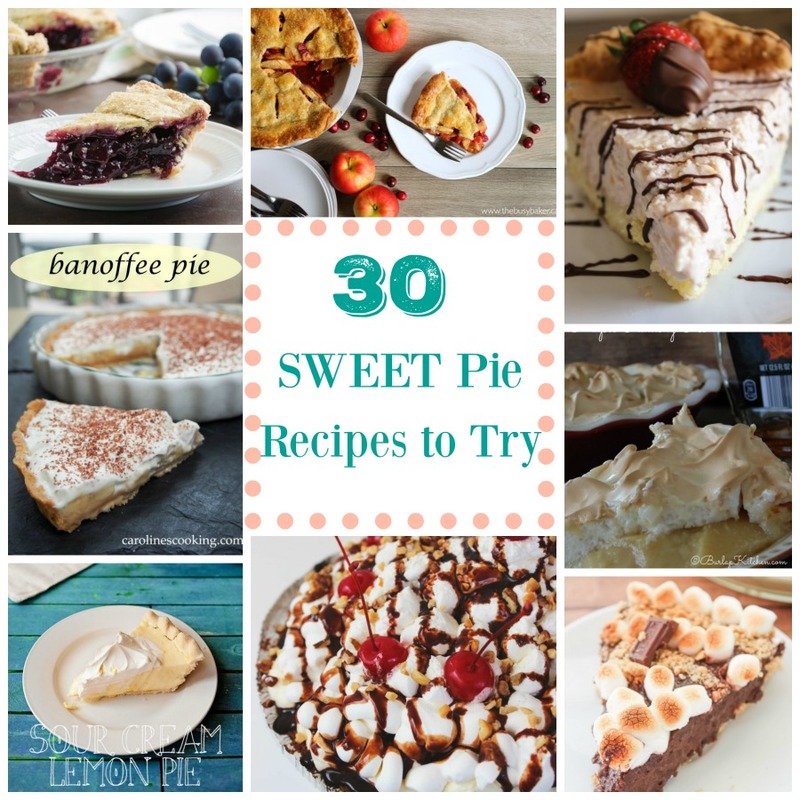 20 Shakes and Milkshakes to get you through the summer! 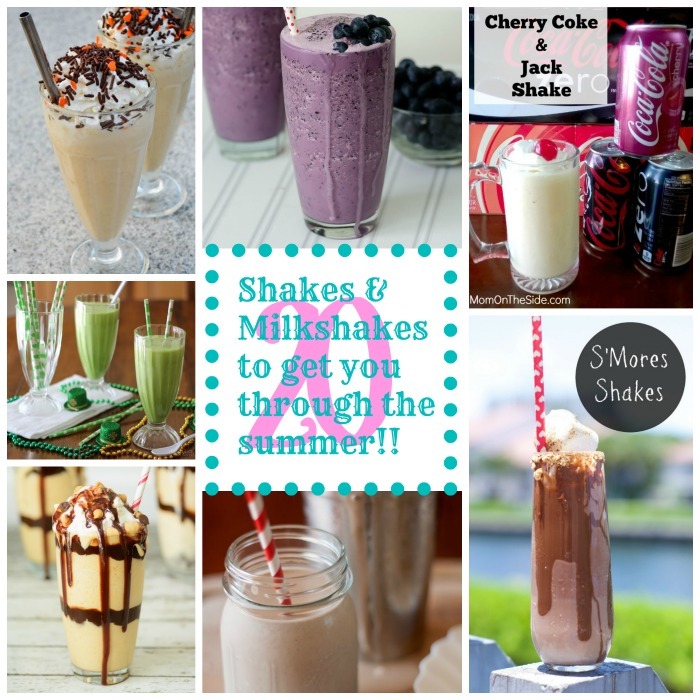 Here is a list of 20 Shakes & Milkshakes to get you through the summer. Whether you are trying to go healthy or you want a shake that is loaded with ooey goodness I got you covered.